Getting through college isn’t easy, and neither is choosing the perfect auto insurance policy, but the hardest decision you make this year might be which vehicle you choose to drive. Even if your choices are limited, there are a lot of easy mistakes to make when picking out a new vehicle, and the demands of college students are unique. Chances are, you’re going to need something inexpensive to buy and inexpensive to own, but reliability can sometimes come at the cost of features, performance, and cash. It’s all about finding a balance, so today we’re going to break down your best options and why these cars are perfect for college. 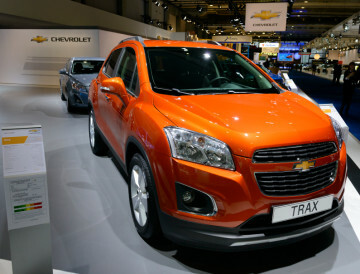 With a $20,000 price tag and 34 highway mpg, many young buyers will have their eye on the Chevy Trax, and with an abundance of extra storage space, it’s great for more social students. The specifications on this one aren’t the best in the industry, but if you’re set on a roomy, rugged vehicle, this is a great place to start looking. 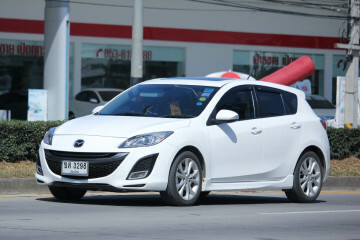 On the other end of the spectrum, students more interested in saving money and driving a quality machine might find their dream car in the Mazda3, an affordable, relatively luxurious four-door with a little extra trunk space and a lot of reliability. Well-reviewed, well-tested, and well-priced, the $18,000 Mazda3 stands out, and with up to 184 horsepower, this vehicle has more to offer than good looks. 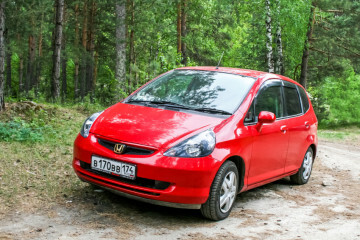 A little less powerful, a bit cheaper, and roomier than the Mazda3, the Honda Fit is a great counterpoint for drivers who want the Mazda3’s reliability without its price tag and horsepower. At just $15,890, this is almost the most affordable vehicle on this list, but don’t overlook this vehicle’s shortcomings. Just be sure not to skimp on the car insurance policy for this one. 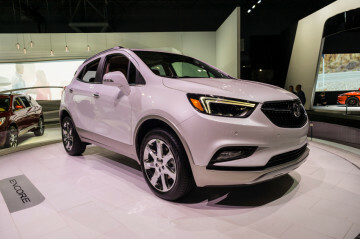 Our most expensive option yet, but possibly the best option for many drivers, the Buick Encore is an imposing and powerful vehicle. Definitely more of a “weekend warrior”, this vehicle excels at hauling people and cargo. However, don’t be surprised by the unimpressive mpg. With a quiet cabin and a luxuriously smooth ride, this is definitely the option for students with a little extra cash to work with. This might be a list of your best options, but it just wouldn’t be complete without at least one word of caution. 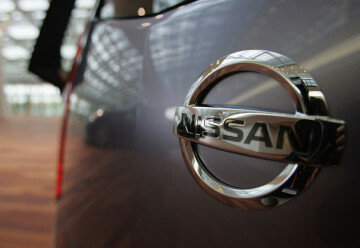 The Nissan Versa Note looks like it has everything you’d want and more, with plenty of storage space, a low price tag, and a shockingly high mpg rating. 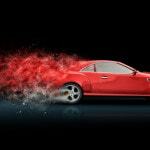 Unfortunately, this vehicle’s customer satisfaction rating doesn’t speak well to its durability, so buyers should be cautious about deals that seem too good to be true. When it comes down to it, the decision is yours to make, but we recommend a well-rounded vehicle like the Mazda3, or even the Fit if you need the extra room. Add a cheap car insurance policy and you’ll be on the road sooner than you think for less money, and when it comes down to it, that’s the best deal you can find. 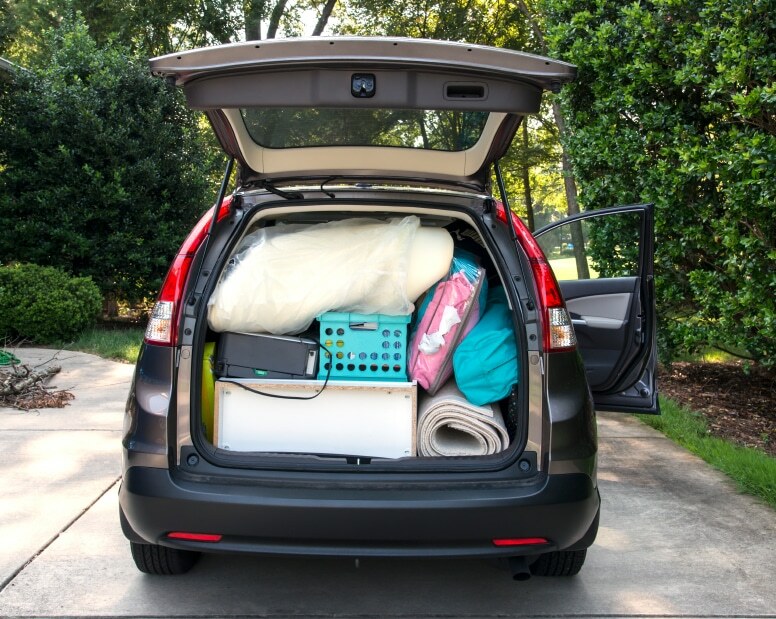 If you’re up against another year of college, picking a reliable car is just as important as choosing a good auto insurance plan.